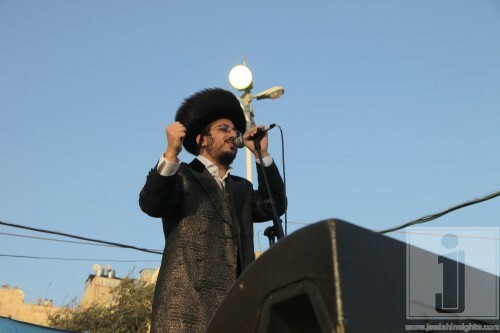 Even the elderly living in Chevronrejoiced yesterday with Lipa & friends. 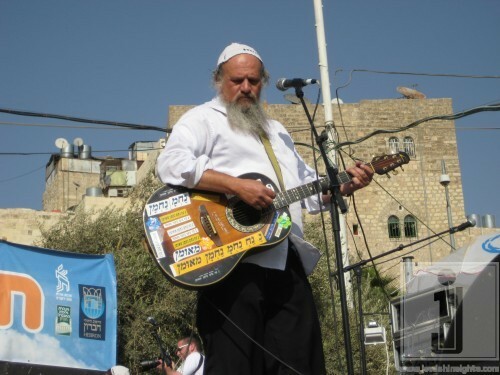 Not since the time when Mordechai Ben David held a simchas beis hashoeiva did Chevron or Kiryas Arba remember such simcha during chol hamoed succos. 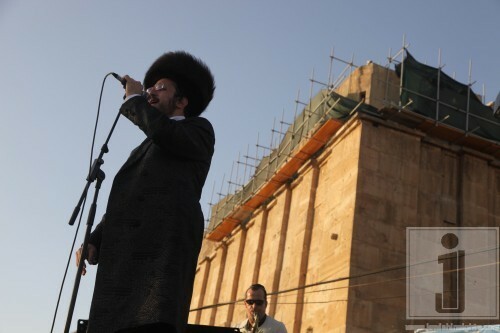 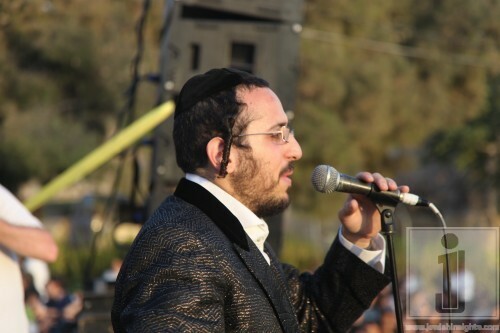 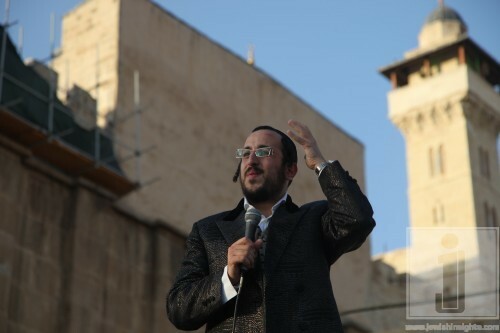 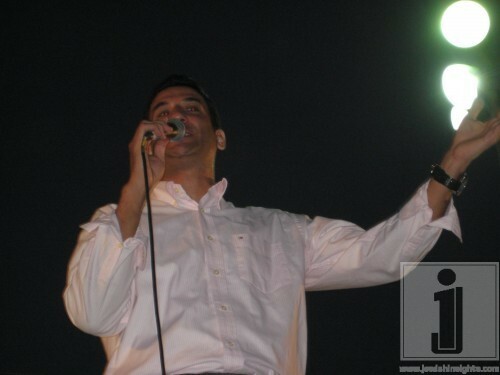 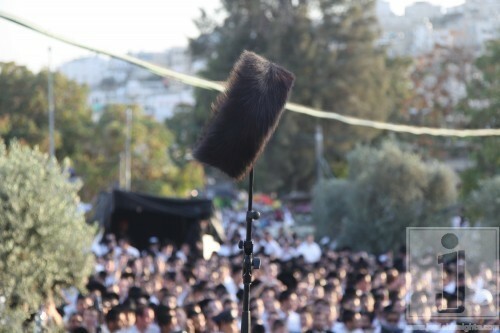 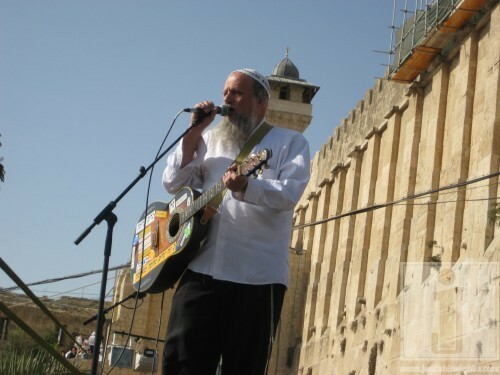 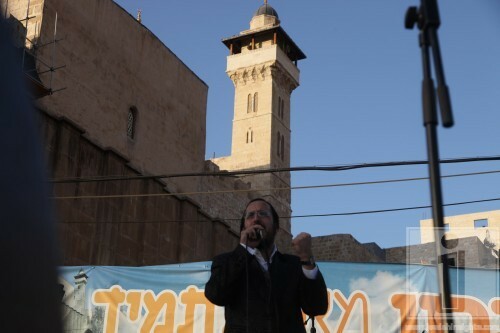 This year the producers of the event outdid themselves by flying in Chasidic singer Lipa Schmeltzer coming directly from the United States to delight the crowd to no end. 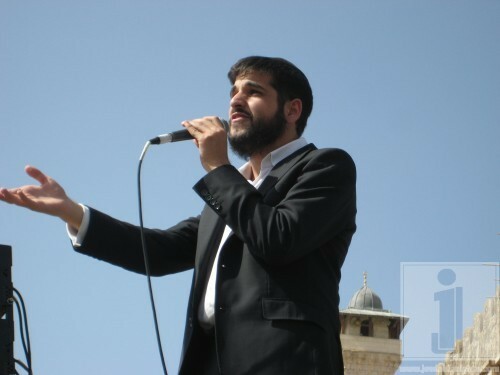 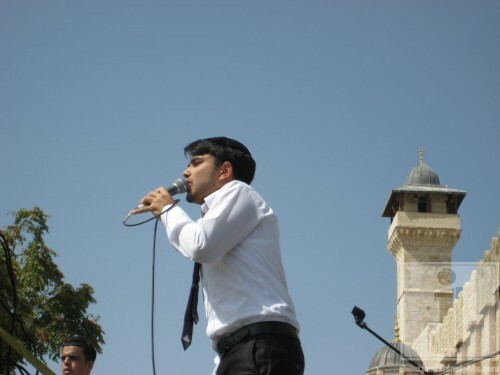 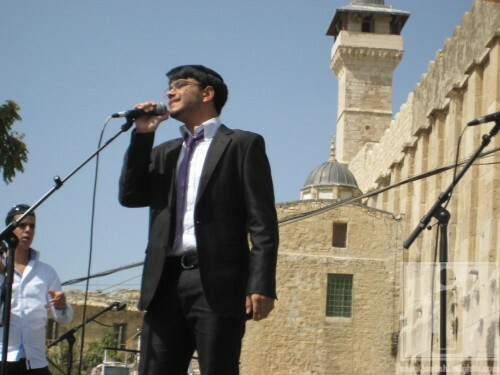 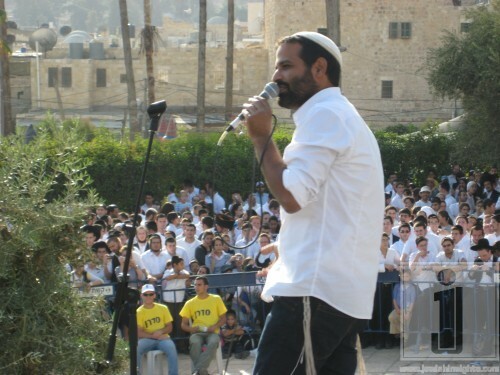 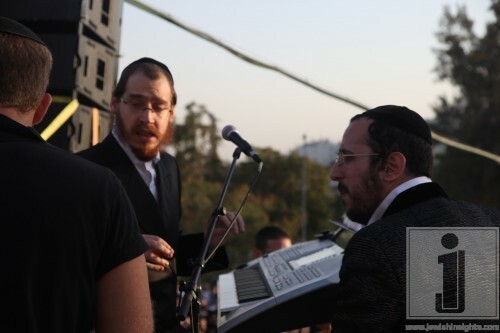 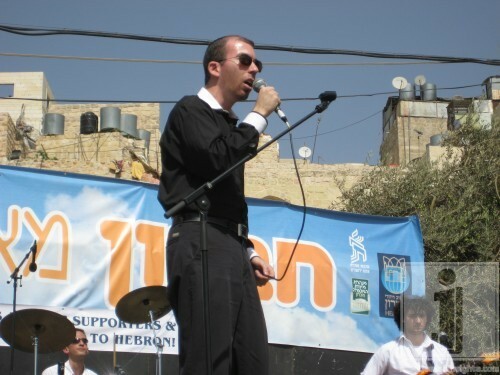 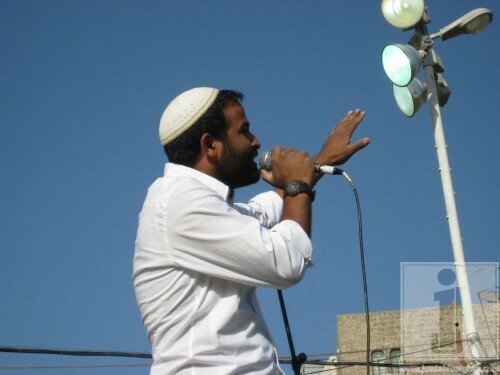 Lipa’s friends who performed included; Chaim Israel, Udi Davidi, Nesanel Yisrael and his band, Meir Simcha and Yoni Zigelbaum that both came from the United States. 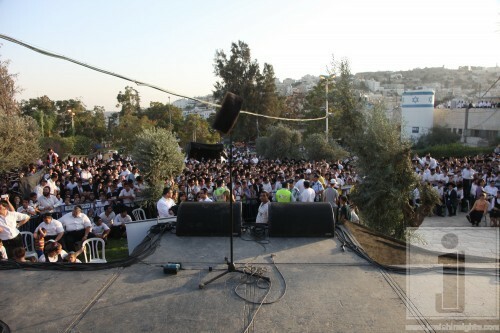 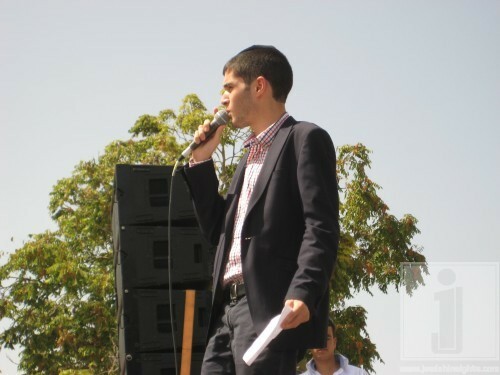 Yuval Taieb, Adi Ran, added that special touch to the event. 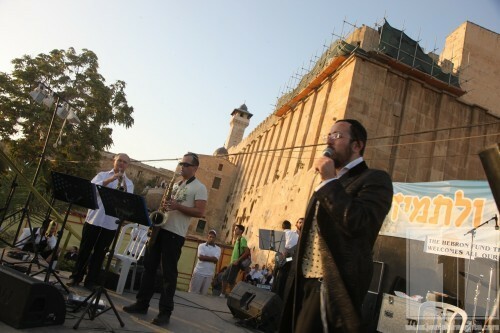 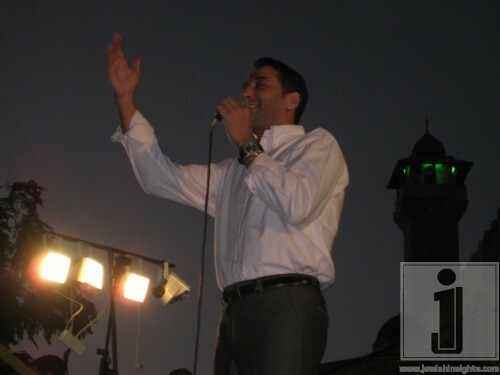 The event was produced by Yaki Adamker.